Hi, everyone. Sorry I’ve been AWOL for a while. We’re contemplating a big move, and there’s been a lot of work to do around the house! 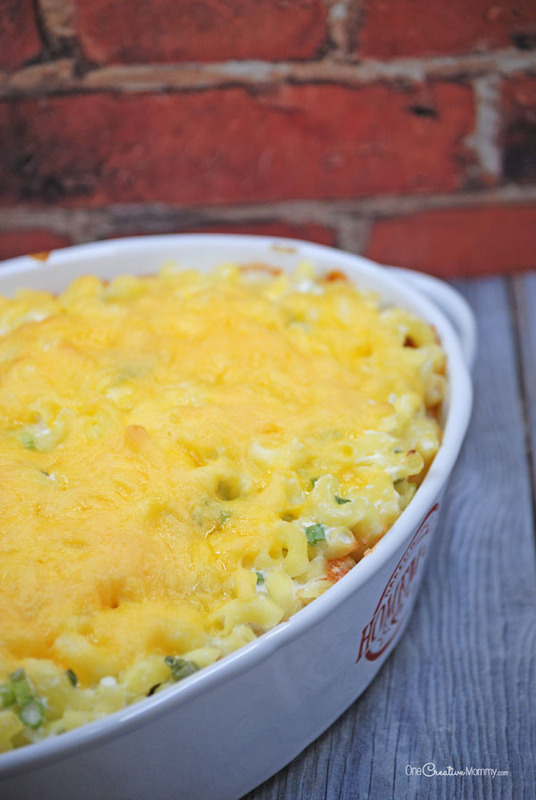 Today I’m bringing you a quick and simple casserole recipe that’s easily gluten free. Sour Cream Noodle Bake is a sour cream and onion-y flavored pasta. When you’re ready to try out a new flavor and switch up your dinner menu, definitely check this one out! 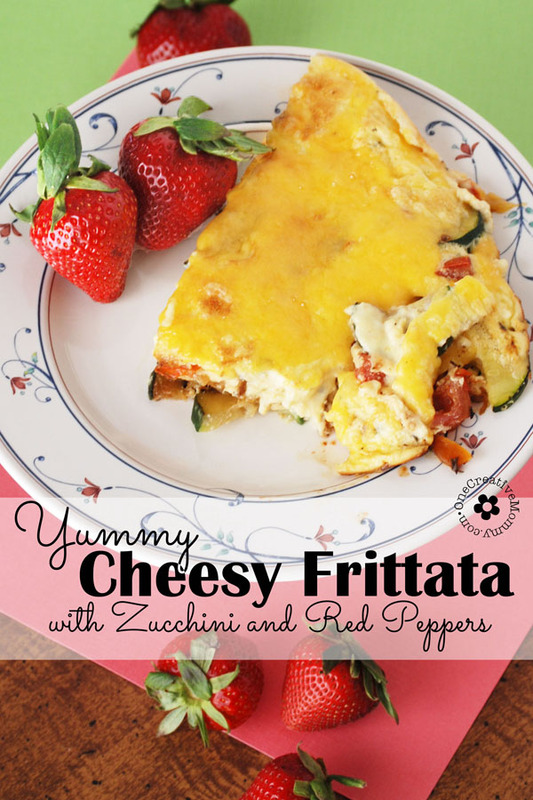 I love recipes that are easy and yummy, and I love recipes that can be easily adapted to gluten free cooking. The only change I had to make to this recipe to make it gluten free was to switch the noodles. That’s it! Easy peasy! Brown meat, and add salt, pepper, garlic salt and tomato sauce. Simmer for 5 minutes. Combine sour cream, cottage cheese, chopped onions, and noodles. Alternate layers of noodle mixture and meat mixture in a casserole dish. Top with shredded cheese. Bake at 350° for 20-25 minutes or until cheese is melted and brown. When you’re ready for a dish that can be thrown together at the last minute, give this one a try! It’s sure to please. What’s your favorite last-minute dish to cook? Thanks for stopping by today. Be sure to check out more recipes while you’re here. The images below are linked to posts, so click on them to pay a visit! Thanks, Joyce! I’ve got to head over and check out your Grandma camp! That looks super tasty! I will give it a TRY! Thanks, Melissa. I hope you and your family enjoy it! Yum, this looks delicious. Will pin this and make it after I am home from traveling. Thanks, Kristi. Have a great trip, and enjoy the new recipe. Stay safe. This looks like something that I need to make for dinner tonight. I am always looking for new suggestions for and I have not heard of this one, so I’m kind of excited to try it. Thanks, Brandy. I hope you and your family enjoy the new recipe! That sounds AH-mazing! I adore sour cream in dishes, so I can’t wait to make this one. I also love that I can make this and then eat on it for like three days. That’s THREE days of not cooking! We must be secretly related, Jennifer! I love leftovers, too. Sometimes I secretly hope that my family will stop eating so that there will be enough for another meal! This casserole sounds amazing for sure! Great addition to a family gathering this summer and we have so many. Thanks, Geanine. 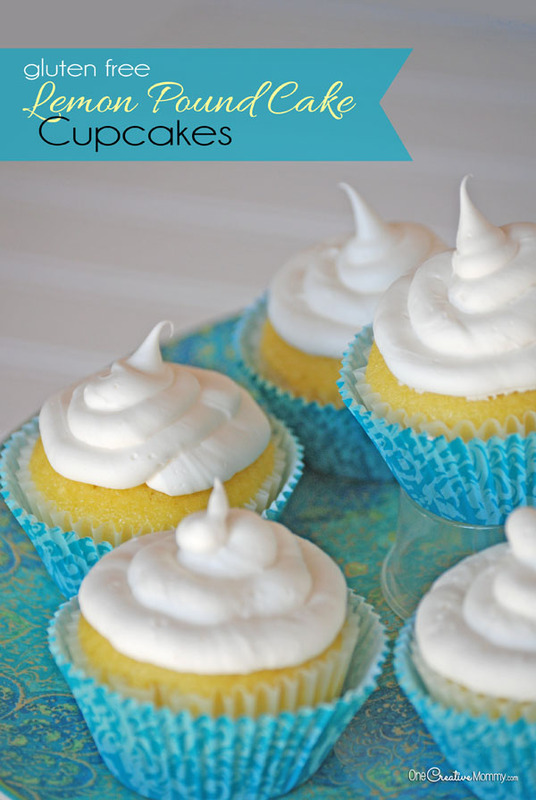 I hope you and your family enjoy this recipe and have fun at all those summer family events! Thanks, Corinne. What’s not to love about cheese and pasta? It’s hard to go wrong! Pardon me while I drool all over myself. I love anything with noodles, so I know I’d be happy with this! Mmm. Ha! Thanks, Amber. I love noodles, too. Plain, with cheese, with sauce–any way you can think of! 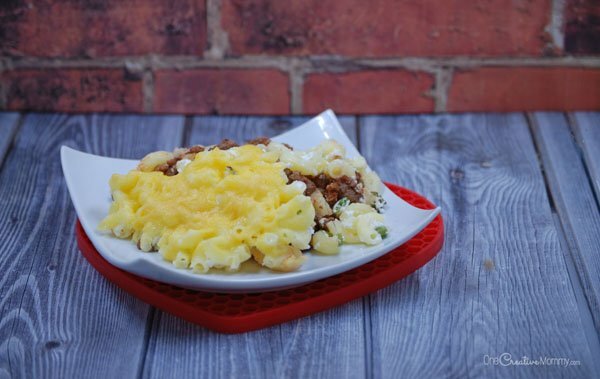 this looks like the perfect meal for a busy weekday night and also great when back to school starts. leftovers are always great. thanks for sharing this! Thanks, Andrea. Recipes for busy nights are my favorite. Seems like most nights are busy nights around here! This looks amazing! I am always looking for quick new things to cook like this! Definitely pinning this for next week! Thanks, Jessica. I hope you like it! Have a great week! 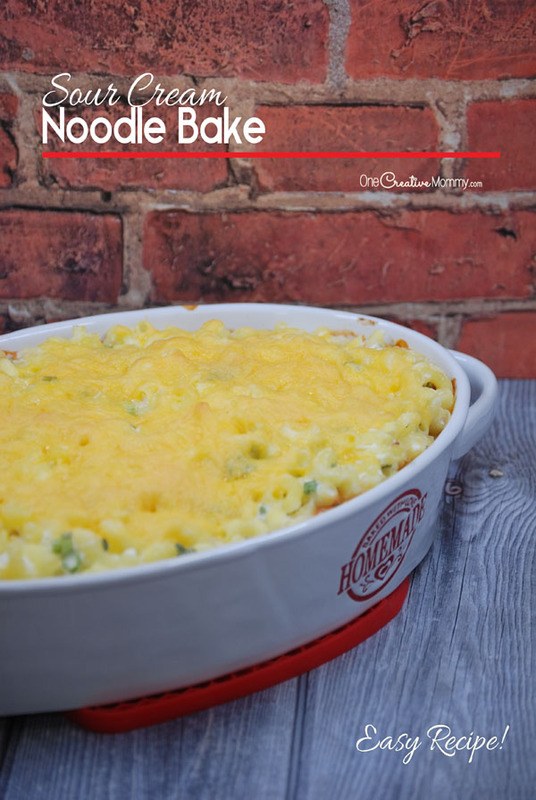 Your Sour Cream Noodle Bake recipe sounds and look absolutely amazing! 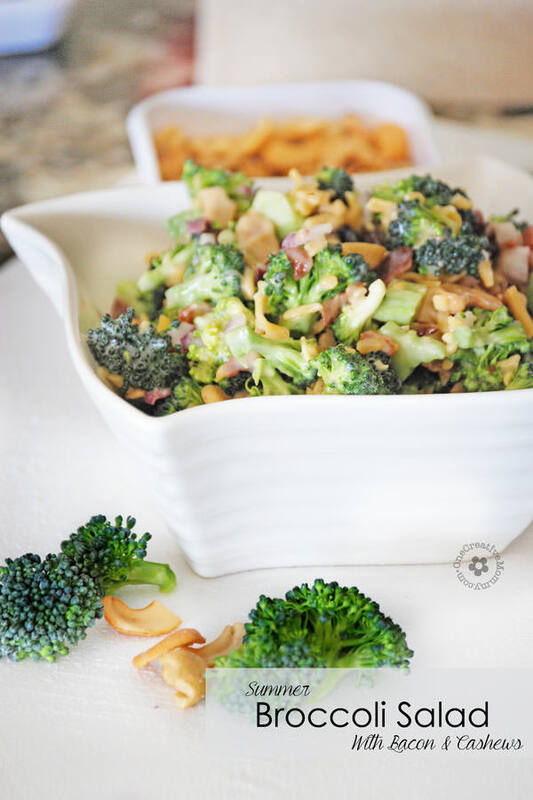 The flavors are some of my favorites, and my whole family would be sure to love this dish! Thanks, Heather. I hope you and your family love it! This looks sumptuous. I will give it a try. Thanks, Chemady. (What a pretty name!) Have a great week! What a delicious looking recipe. Saving this for the future! Thanks, Nicole. I hope you like it. Have a great week! Oh yea, this is on the menu next week. Thank you for the great idea. This Sour Cream Noodle Bake sounds amazing and would be a great dish idea. We like to switch it up and this is something I have never made before. Thanks for sharing the recipe. Looks delicious. What’s your secret ingredient on this recipe? I grew up on meals like this one. They always bring happy memories. Can’t wait to make this for my family. These looks so yummy! My favorite has to be the broccoli salad. It looks like a healthy veggies perfect to go with any grilled BBQ. Love this recipe looks so delicious. I am going to give it a try from your recipe. I need to start baking pasta again!!! I’m such a foodie! I love food posts! wow! I’d love your Sour Cream Noodle Bake. This looks so yummy. When I have free time, I’ll make it. 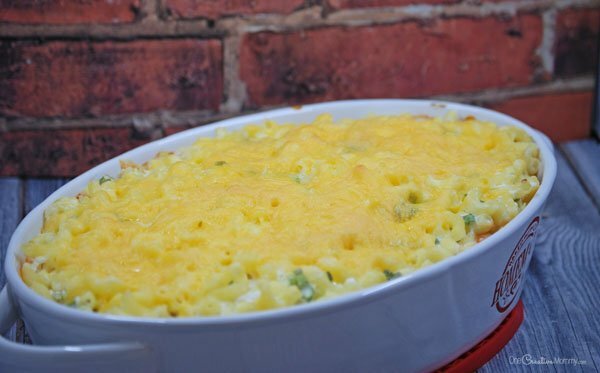 I’m not actually into gluten-free food, but I’m definitely trying this with macaroni, it looks like a way tastier alternative for me! :) Also, congrats on the pictures, they look very good and they already made me feel hungry. Thanks for the inspiration for my next weeks shop. We love all things vegan and gluten free here! Can you do a vegan dessert and that would literally be the icing on top of our cake.